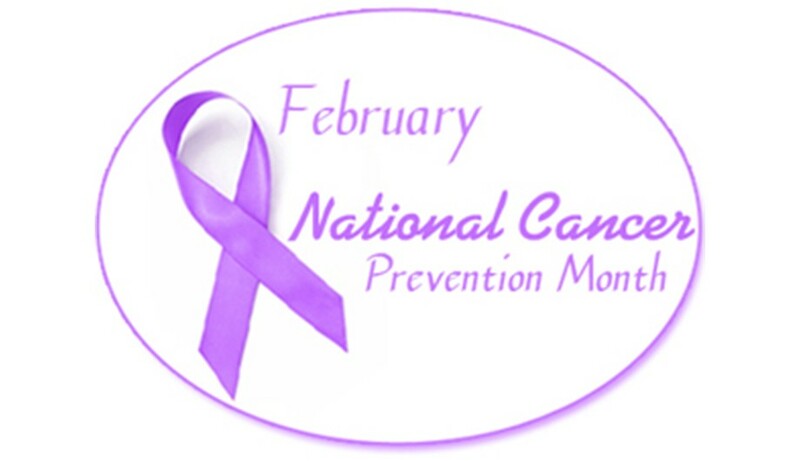 To educate and raise awareness about preventable cancers, the month of February is universally dedicated as National Cancer Prevention Month. According to Sonam Norboo Memorial Hospital, Leh records, the highest patients of cancer in Ladakh is that of stomach cancer, the ailment which is caused by a bacteria known as Helicobacter Pylori that develops solely because of lack of hygiene. Gastrointestinal cancer, liver cancer from Hepatitis B, cervical cancer, breast cancer, and lung cancer are the other prevalent cancers in the region. Surgeons believed that people generally assume cancer death rates are on the rise in Ladakh. Yes, advances in and the presence of diagnostic tools and technologies have allowed early diagnosis and identification of the ailments but that does not mean there has been a significant increase in the number. Lack of awareness among the people has found to be the key reason behind many cancer ailments in Ladakh. Living at high altitude under the hypoxic conditions is a risk factor; dietary habits, alcoholism, and smoking cigarettes are major contributors to many cancer ailments. When asked whether sedentary lifestyle is the primary cause of cancer in Ladakh, Dr. Tashi Motup, Senior Consultant Surgeon, SNM Hospital, Leh mentioned that sedentary lifestyle does not apply rightly to people of Ladakh as they are engaged in agro-based farming, active and hardworking life. In contrast, non-communicable diseases such as Hypertension, Obesity, Diabetic and Blood pressure along with inactive life results in a sedentary lifestyle. Likewise, there are plenty of myths associated with cancer and it is extremely crucial to debunk these myths. Cancer is highly equivalent to a death sentence and incurable which is not true with scientific research and methods, more than 60 percent of patients may be cured which entirely depends on the early detection of the ailment. Experts explained that in Ladakh, late diagnosis is one of the major concerns in the development of cancer. Early diagnosis and screening are extremely important. Traditionally vaccine treats diseases, but there is no vaccine that cures cancer rather vaccine for preventing cancer viruses including HPV and Hepatitis B. Perception about cancer patient is misunderstood especially thinking cancer as a contagious disease that spreads easily from person to person. Cancer can spread only when organ and tissue transplant from one to another person. Clarifying cancer is not a hereditary disease, Dr. Tashi Motup, General Laparoscopic surgeon, SNM Hospital, Leh said that cancer is a disease of genetically/immune modular alteration in cellular organs of a living organism that results in the disproportionate increase in size. Only about 5 to 10 percent of cancer cases are hereditary but 90 percent are directly caused by chronic cellular damage and genetic immunological alteration. However, it does not indicate that you are cancer free; many people are diagnosed with cancer at some age primarily due to genetic changes and exposure to environmental factors like radiation, tobacco, smoke, and alcoholism. There are various possible ways to prevent cancer. People must pay serious attention to their dietary habits; consumption of stored meats and leftover food that develops the growth of fungal organism due to the assorted temperature which can cause chronic diseases. Dr. Tashi Motup informed that the notion of the food, ‘Leftovers taste better’ need to be thrown away. Researches and studies in Japan and China claim that salt and butter are the worst combinations that could deteriorate an individual’s health. He further added that personal hygiene is extremely important to stay away from many cancer ailments. In Ladakh, people lack the habit of washing hands before and after meals and after using toilets. People do grow fresh vegetable and fruits but they don’t eat and consume fresh milk. Dr. Tashi Thinlas focused on eating dry fruits like walnut, almond and apricot can prevent cancer and taking them daily is highly crucial. Similarly, fresh milk contains calcium that prevents bone-related ailments. Exposure to sun, breathing fresh air and drinking fresh water are must things to do, Ladakhis tend to spend their time indoor that results in vitamins D deficiency. At the same time, social workers can also assist cancer patients in giving psychological support, understanding medical procedures, building a positive attitude and care management. Tashi Angchuk, President of Medical Social Service Association, Leh stressed on the role of social workers for the welfare of cancer patients like providing counseling, offering palliative care, and rehabilitation. Cancer is a preventable disease and the need of the hour is to have a proper cancer registry and active cancer society in Ladakh to bring a wind of change.